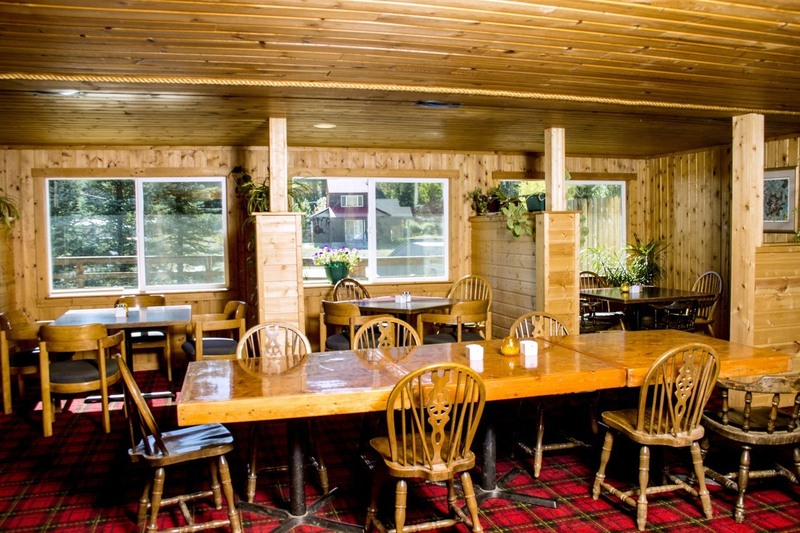 The Bull Moose Restaurant offers great steaks and smoked prime rib on the weekends. We also offer delicious daily specials! 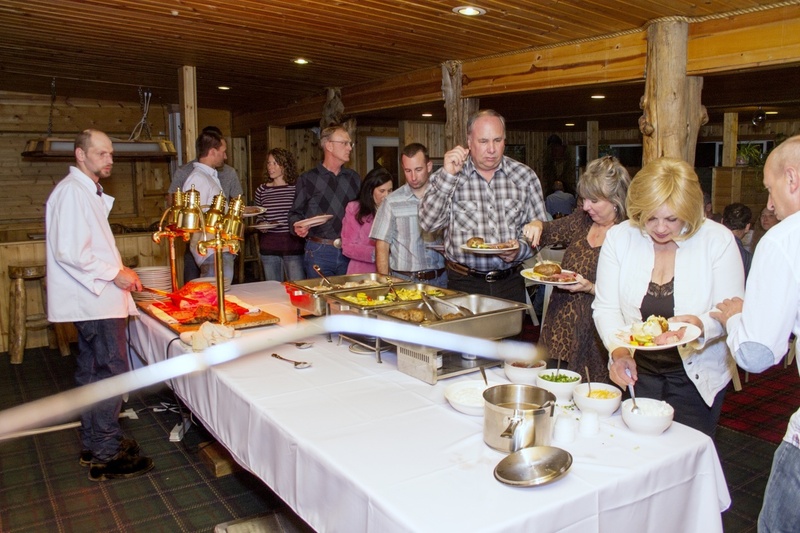 Planning a banquet, wedding, or reception? 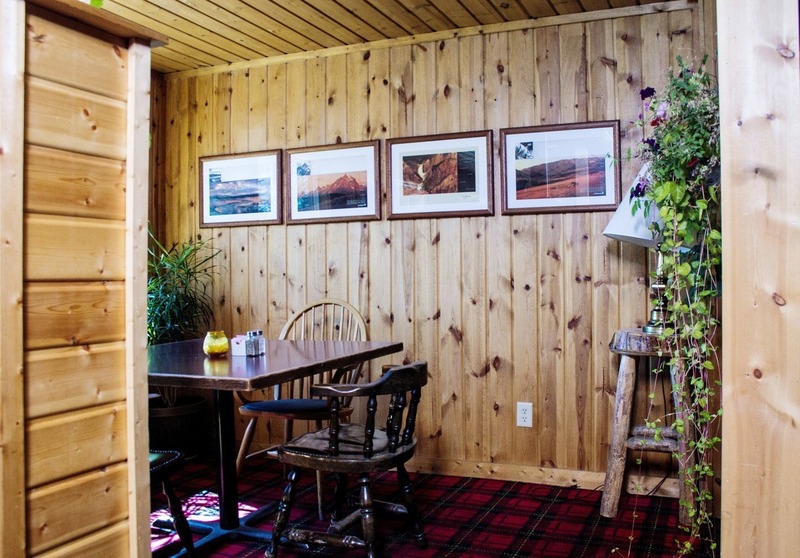 The Restaurant can accommodate gatherings of all sizes. Our new huge fireplace provides a warm and cozy atmosphere. A private dining room is available.